Join the fun as the iconic children’s character, Waldo, tours Denham Springs Antique District. This year he turns twenty-five, and will be in various shops, including Taste of Louisiana Cafe’s restaurant. Come help us celebrate his 25th birthday. When you find Waldo in the scavenger hunt you will qualify for prizes. This event is hosted by our neighbor, Cavalier House Books. 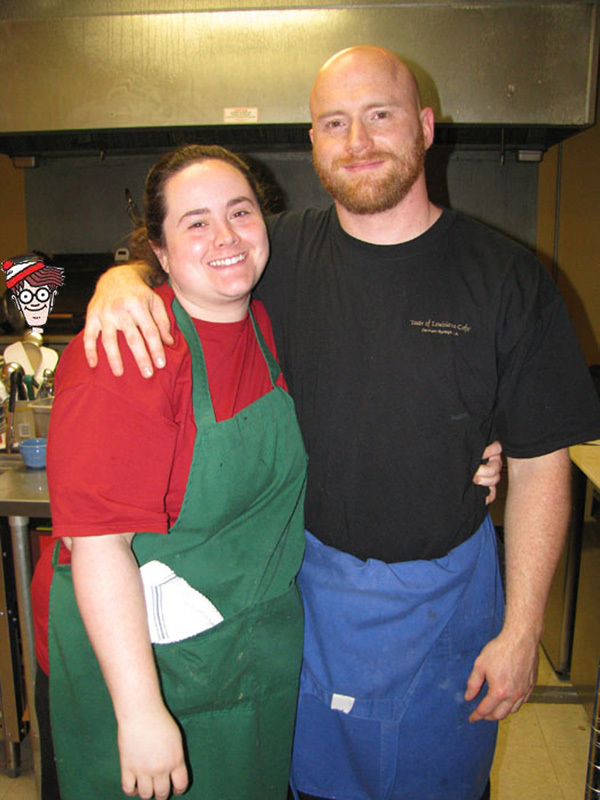 FIND WALDO IN DENHAM SPRINGS! There are 20 participating shops for you to look for Waldo in during July. This entry was posted in Baton Rouge Restaurant, denham springs, Denham Springs Restaurant, entertainment, food, livingston parish, louisiana, taste of louisiana cafe and tagged denham springs antique district, denham springs scavenger hunt, denham springs shopping, things to do in denham springs, waldo, waldo scavenger hunt, wheres waldo. Bookmark the permalink.